Lying between Kyoto and Nara, the small city of Uji stands as a place of culture and history. Growing in the shadows of the two cultural giants--both former capitals--has had plenty of beneficial effects on Uji, with powerful clans from each having built showpiece shrines and temples here over the centuries. Today, such ancient sites serve as some of the main attractions in Uji, along with sites related to green tea production. While other cities claim to be the original place of Japan's love for tea, the little city has been content enough to celebrate its reputation for high quality green tea for the past 1,000 years. Uji is in Kyoto Prefecture. 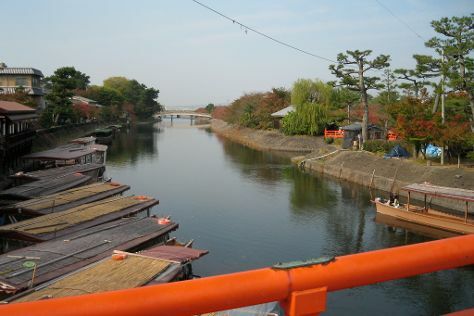 Use our Japan trip planner to plan your trip to Uji and other destinations in Japan.